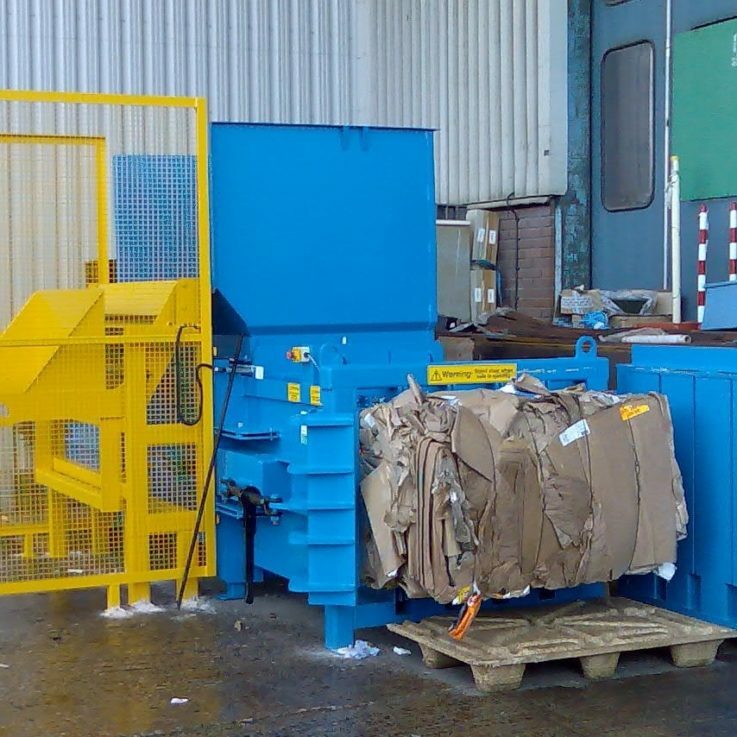 If your company generates 10-20 tonnes per week of cardboard or plastic you will benefit from using a horizontal baler. 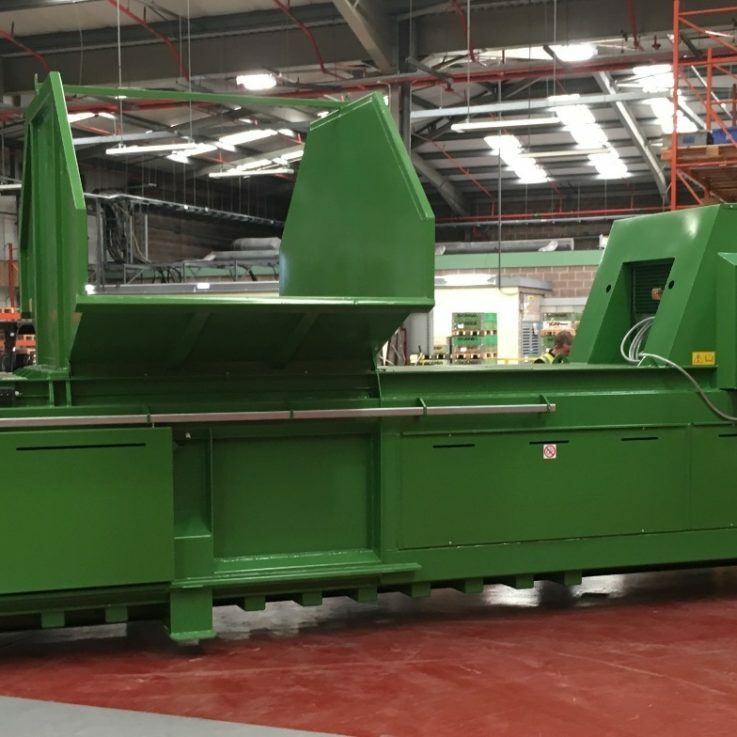 As a result of using a semi-automatic horizontal baler you will reduce your waste volumes and your disposal costs. You may be able to generate an income from recycling and buy baling wire from Bag & Bale Ltd. These balers work in all sorts of extreme environments as a result of our design and build quality, including Kazakhstan. Due to the successful operation of the WHS650HDE Model, this client was so pleased he ordered another one in 2018.